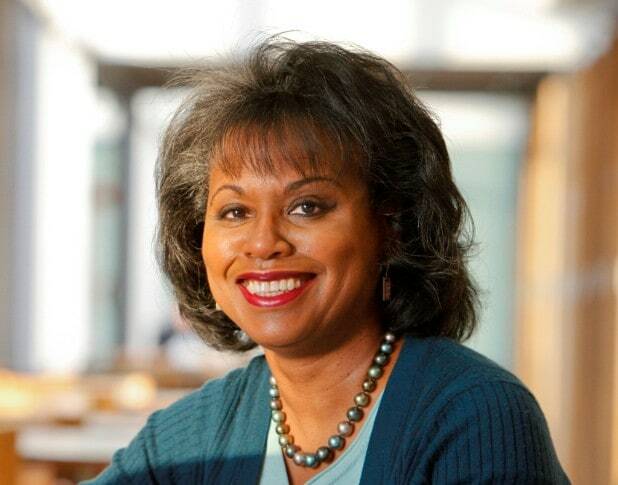 Anita Hill, chair of The Hollywood Commission on Eliminating Sexual Harassment and Advancing Equality, is calling on industry leaders to step up their efforts in the face of government “indifference” to sexual harassment. “We must demonstrate that even when the government shows indifference to bias and inequality, we in our industry promise accountability,” Hill wrote in a letter to her Commission’s 25 members, who collectively represent the major studios, television networks, streaming services, music companies, talent agencies, trade associations, and unions that comprise the entertainment industry. The letter comes on the heels of the confirmation of Justice Brett Kavanaugh to the U.S. Supreme Court following multiple accusations of sexual assault leveled against him. Kavanaugh has denied any wrongdoing. “We must make it unequivocally clear that if the government is not prepared to protect women from sexual violence, we in our industry will do it ourselves,” Hill continued. “Indeed, throughout our industry, there is a profound sense of betrayal and despair among many that the government no longer cares about protecting their basic rights to be heard and to have their pain recognized as a public concern,” Hill said. “I am convinced that what we do in the entertainment industry can and will resonate far beyond the precincts of Hollywood. For the sake of what we know is right, let us prove equal to the task,” Hill concluded. Read Hill’s full letter below. Over the past few days, a number of you have reached out to me to express your anguish over recent events. Indeed, throughout our industry, there is a profound sense of betrayal and despair among many that the government no longer cares about protecting their basic rights to be heard and to have their pain recognized as a public concern. This feeling, of course, is not restricted to those who work in and around Hollywood. With the independence of our highest court called into question, Americans from all walks of life are on the verge of losing faith in our public institutions. It is not too much to suggest that what we’re going through right now may well be a pivotal moment in the life of our republic. At such a moment, it seems to me there should be no question about our responsibility as leaders of an industry-wide Commission dedicated to eliminating sexual harassment and advancing equality. We must show, without ambiguity or compromise, where we stand. We must make it unequivocally clear that if the government is not prepared to protect women from sexual violence, we in our industry will do it ourselves. We must demonstrate that even when the government shows indifference to bias and inequality, we in our industry promise accountability. We all have talked the talk, and many of you are working within your organizations to promote safety and equality. We appreciate those efforts. We also know that more brave survivors are likely to continue to step forward with their stories of sexual misconduct. 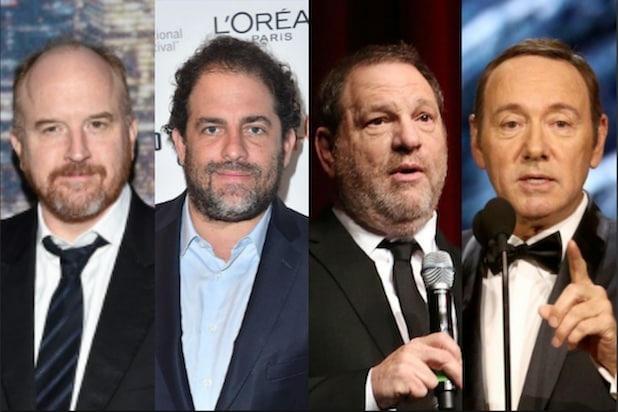 It is at this moment we must walk the walk together, backing up our verbal commitments to justice and equality with tangible commitments of time, energy, and money–and by redoubling our efforts to implement an industry-wide approach that will ensure respect, safety and equity in all entertainment-industry workplaces. In the coming days, I will share with you some specific proposals for actions I believe every Commissioner and the organizations she or he represents must take. But for now, I need to hear from each and every Commissioner that you stand with me on this. I am convinced that what we do in the entertainment industry can and will resonate far beyond the precincts of Hollywood. For the sake of what we know is right, let us prove equal to the task.